Birds at Highfield this summer! I recently cleaned the glass which protects the Birds of Beebe Woods. While the piece was uncovered and exposed, Rob took some new photos. This time he didn’t aim the camera straight on. We thought we’d try coming from the side a bit, to emphasize the sculptural quality of the birds. I think these photos better translate the experience of looking at the real piece. Of course, it’s best viewed without glass, but it’s necessary for protection from light and dust. Printed reproductions in the form of posters and cards are available from my Etsy Shop. 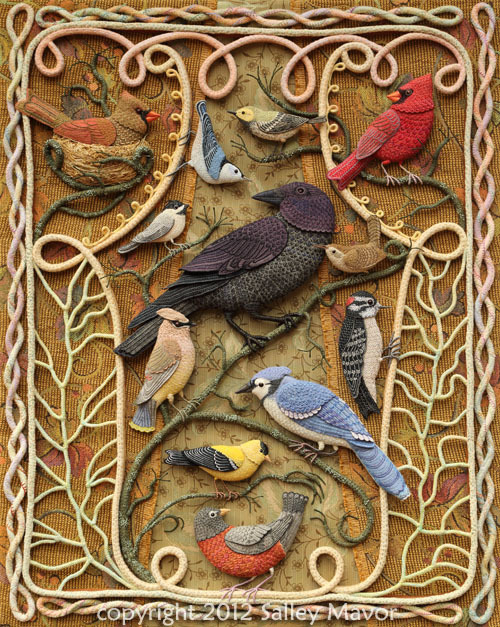 Birds of Beebe Woods is on display at Highfield Hall, Falmouth, MA until Sept. 15th. I’m also excited about the upcoming outdoor exhibit, Fairy Houses of Highfield Hall (June 28 – Aug. 31), which I’m curating again this year. 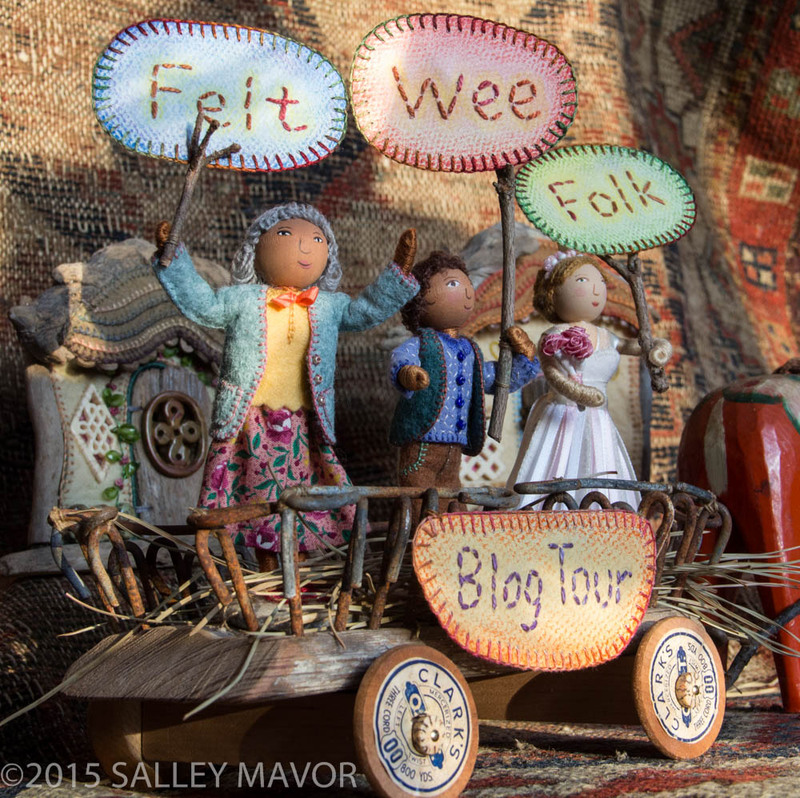 Today, I am pleased to have the wildly popular site, Wee Folk Art come along on the Felt Wee Folk BLOG TOUR! The tour schedule is listed at the bottom of this post, with links to participating blogs. I invite you to follow along. 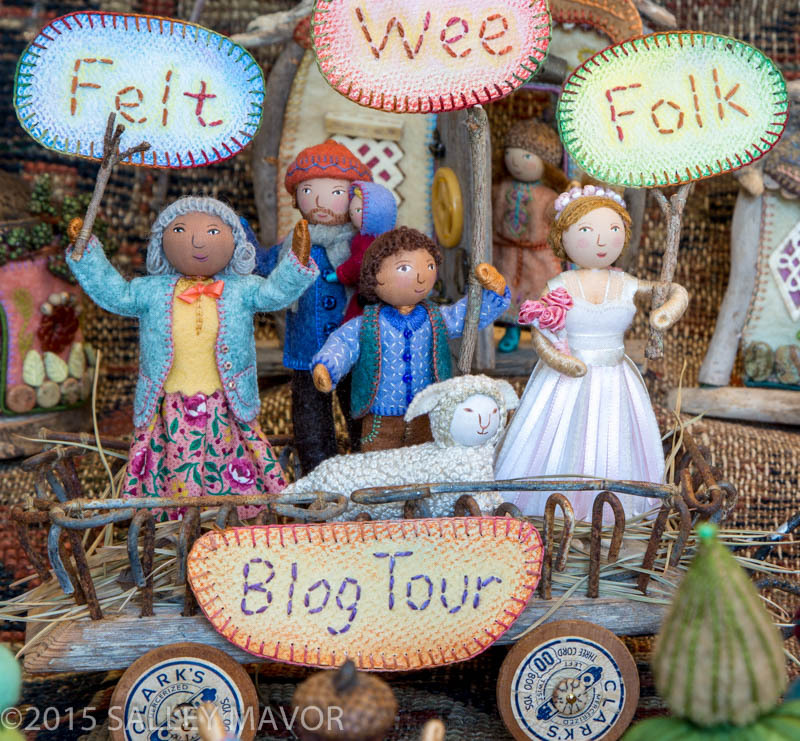 There are reviews of my new book and opportunities to enter Give-aways for copies of Felt Wee Folk: New Adventures. It’s easy to mix up Wee Folk Art and my own Wee Folk Studio. Besides the similarity in name and our shared interest in folksy handwork, we are 2 distinct entities, with different purposes. 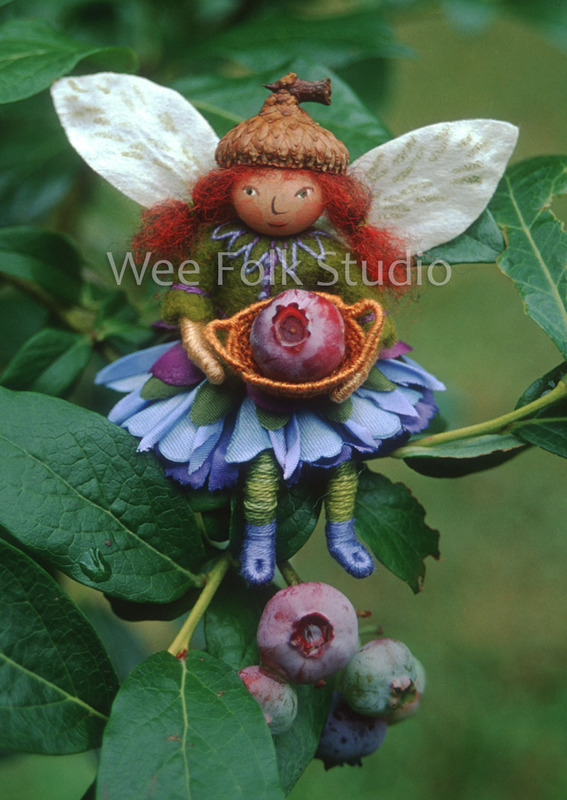 My site is a personal platform to share my artwork and inspirations, whereas Wee Folk Art’s mission is to support and inspire families that want to bring art and craft into their lives in a natural way. And they have a huge following in this endeavor! 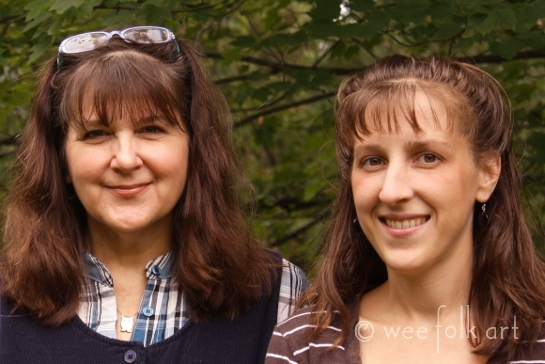 The people behind Wee Folk Art, Kimara and Michelle combine their love of Wee Folk (children) with their love of Folk Art, creating a place to find patterns and tutorials for a whole slew of projects. 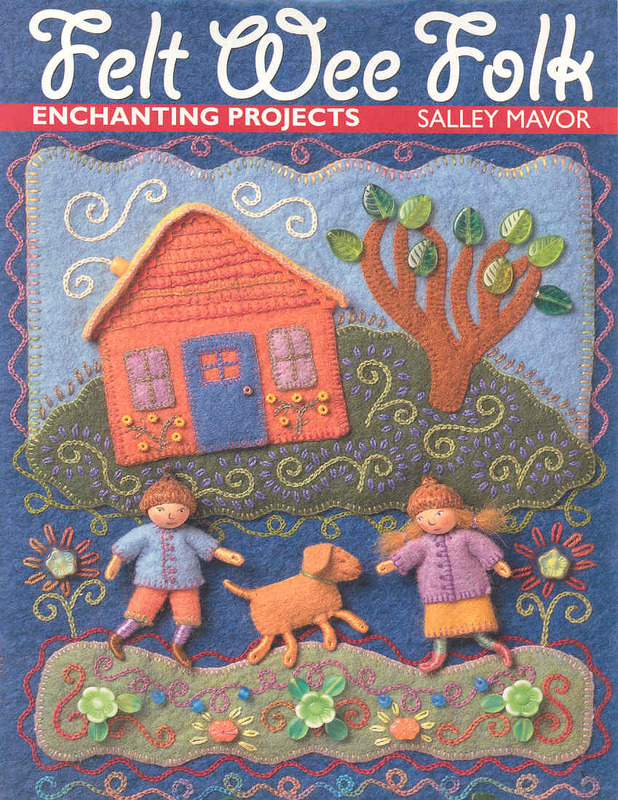 They are a mother /daughter team who share their mutual love of crafting and the gentle art of homemaking. 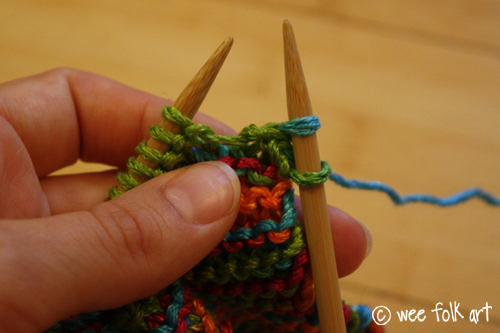 Most of their ideas and projects are focused on children, but they throw in crafts for the home, self or yummy recipes just to keep it interesting. 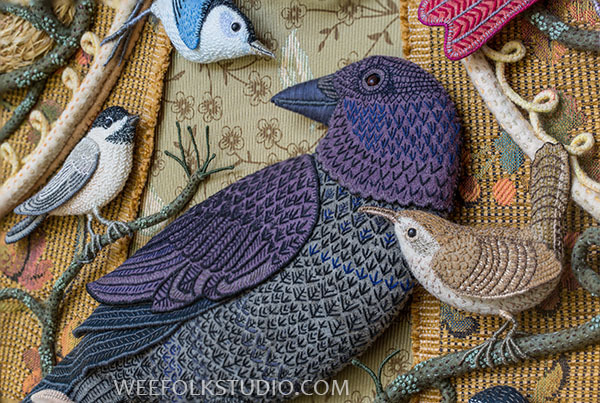 Wee Folk Art has a treasure trove of information, with lots of resources, tutorials and patterns to learn from. There is something for everyone, whether you are a parent, grandparent, home-school family, teacher or just a crafty, home-loving person. Today, my publisher, C&T is posting my story, “Return of the Wee Folk”, which is about my new book Felt Wee Folk – New Adventures. 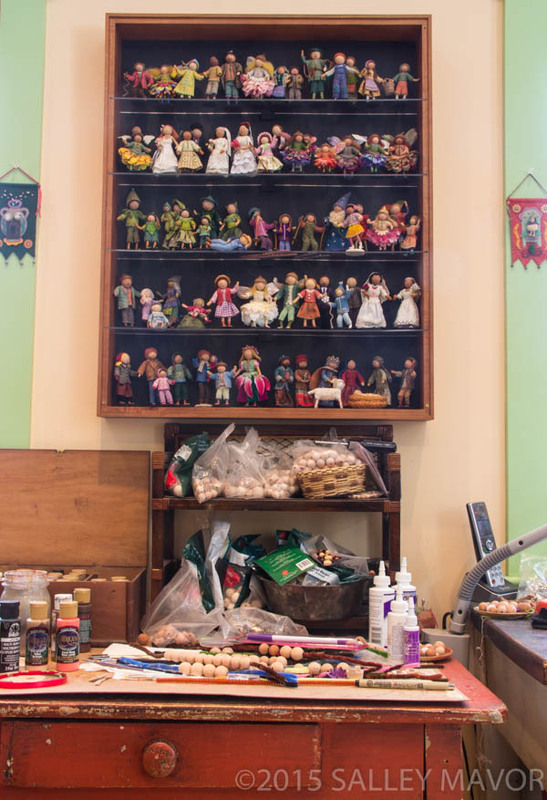 I talk about the wee folk doll phenomenon that was sparked a dozen years ago with my first book (Felt Wee Folk: Enchanting Projects) and also how this new updated version came to be. 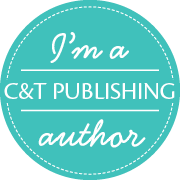 You can read my story, see lots of behind the scenes pictures and enter their book Give-away on C&T’s blog here. Other Exhibit News: Birds of Beebe Woods and Rabbitat will be exhibited in two shows this year. For more information, read further in this post. So much has been happening this week, with book launch events and the BLOG TOUR well underway! Word about my book is spreading fast and lots of people are entering the Give-aways. You can follow the tour schedule at the bottom of this post. 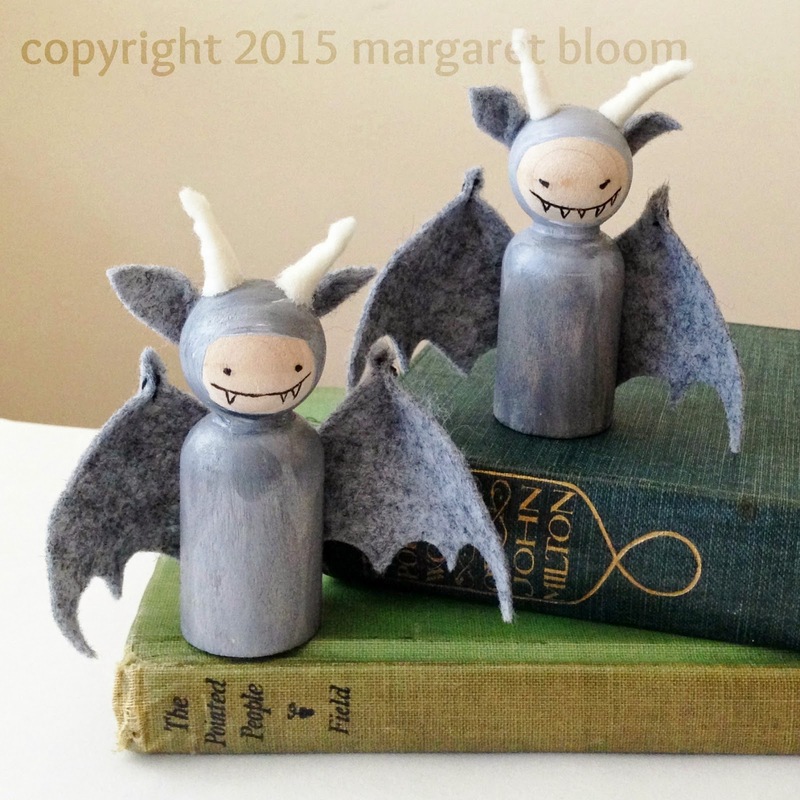 I’ve already heard from excited people who’ve used the book to make their first wee folk dolls! The rest of the month looks to be quite busy as well, with book signings and talks at several locations in my home state of Massachusetts (see schedule below). I’m putting together a brand new talk which focuses on the background and development of the wee world I share in my how-to books. This material will be part of my next presentation, which is on Sunday, March 15th at 2pm at the Sandwich Public Library, here on Cape Cod. The wee folk (pictured below) are traveling around with me, too. Tonight, Thursday, March 12 (6 to 8pm) they’ll come along for my book signing at Gallery 65 on William during AHA! Night in New Bedford, MA. 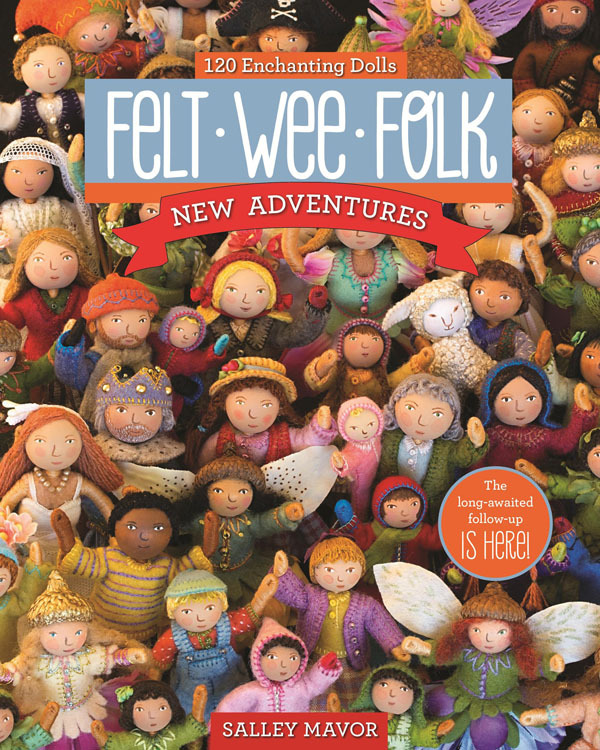 Felt Wee Folk – New Adventures is available in bookstores and online booksellers. I also sell autographed copies, along with extra goodies (winter scene poster (folded flat), faux flowers to make 2 fairies and a wee folk note card) in my Etsy Shop (here). 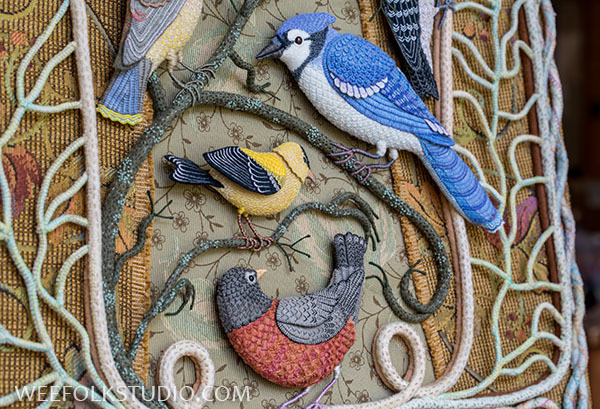 I also want to let you know that my two fabric relief pieces, Birds of Beebe Woods and Rabbitat are getting out a bit this year. 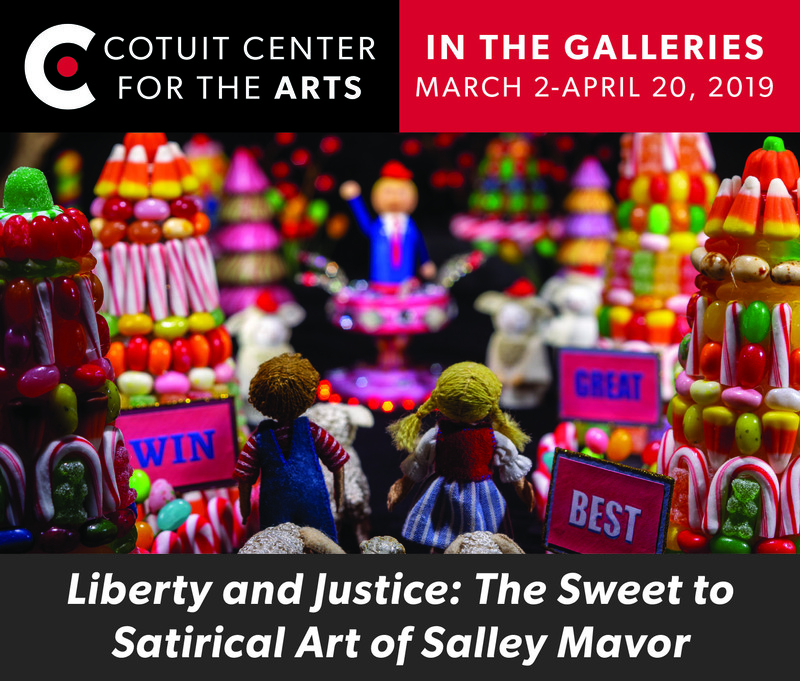 They’ll be on display in the Fiberworks Plus exhibit until April 19th at the Cahoon Museum‘s temporary location in Mashpee, MA. I will be giving a talk and book signing there on Tuesday, March 24 at 11:00 am. And later in the year the pair will travel to Winconsin. Oct 21. 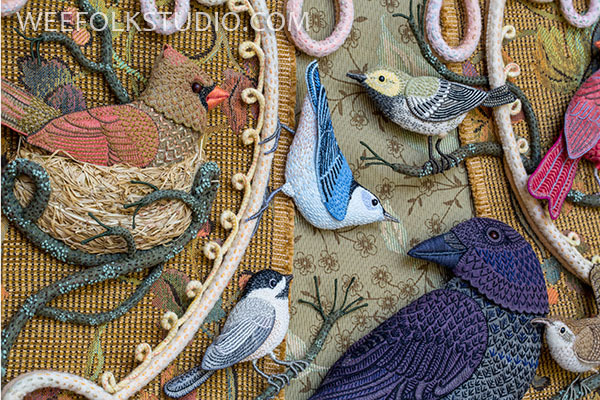 2015 – January 10, 2016, for the Insects to Elephants exhibit at the Wisconsin Museum of Quilts and Fiber Arts in Cedarburg, Wisconsin. 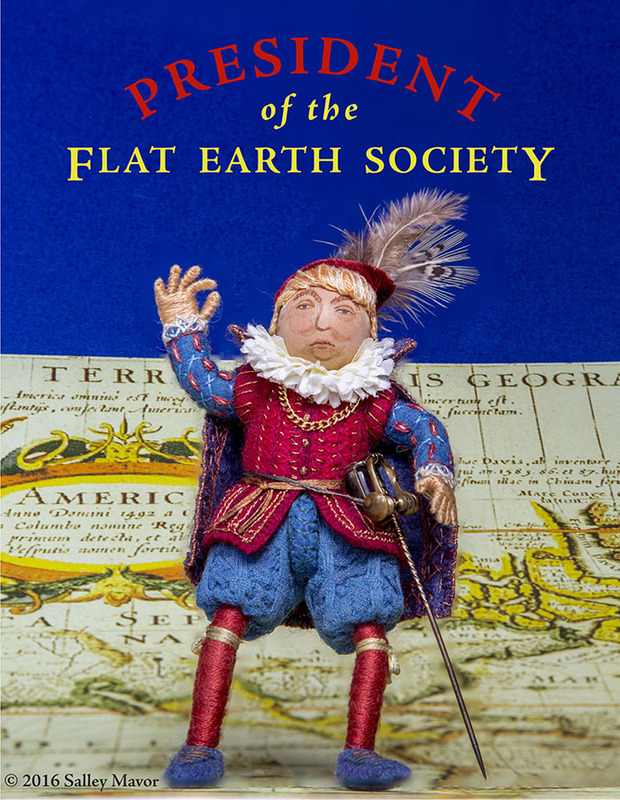 Thursday, March 12 from 6:00 pm to 8:00 pm ~ Book Signing at Gallery 65 on William, New Bedford, MA. 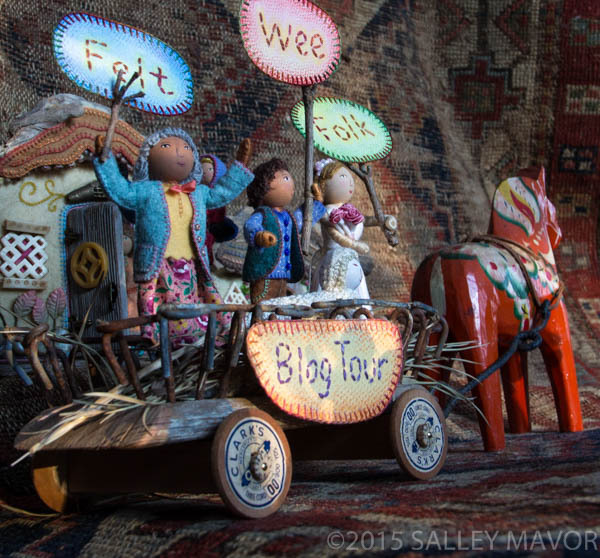 The Felt Wee Folk BLOG TOUR has really picked up steam, with lots of interest in the participating blogs and their book Give-aways. And, I’m happy to report that Felt Wee Folk – New Adventures has been the #1 Bestseller in Toymaking on Amazon all week! You can join in the fun by following the tour schedule at the end of this post. The tour continues today with host Margaret Bloom of We Bloom Here, author of the popular how-to books, Making Peg Dolls and Making Peg Dolls and More. I recently had the pleasure of reviewing her newest release, which you can see here. Although we haven’t yet met in person, Margaret Bloom and I have developed a mutually supportive online friendship. We share an interest in designing and showing how to make little play figures which are influenced by the wisdom of Waldorf Education. Our approaches are different; Margaret’s peg dolls are perfectly suited for children to make, whereas my wee folk dolls require more handwork skills and are geared toward adults. Margaret’s books fill a void in the craft and toy world and I recommend both of her books to anyone who has children in their lives. 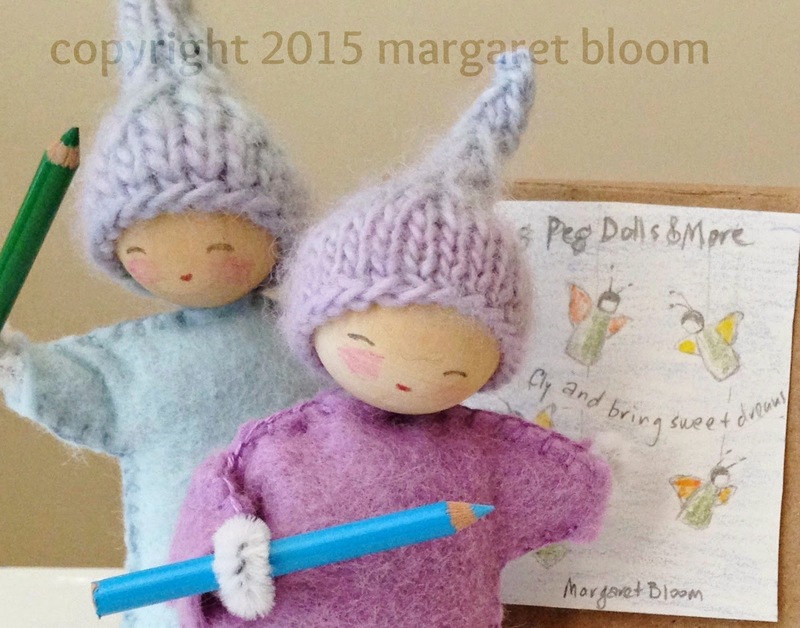 Margaret is constantly coming up with new characters using the simple structure of wooden peg dolls. On a recent post, these gargoyles really caught my attention. Margaret decided to give my book the real test, by following the directions and constructing some dolls. 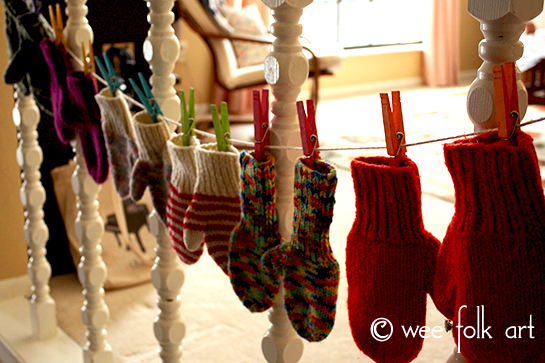 She created a pair of the most adorable elfin boys which are modeled after her 2 sons. It’s taken all of my willpower to resist showing pictures of them here! So, head on over to her blog, We Bloom Here, enter the Give-away and have a look at the magic she creates.